Welcome to the website page for Maple Class. This term our topic will be 'Discovery'. The topic map below will tell you more about our learning this spring and you will be able to follow our learning using the class Blog. 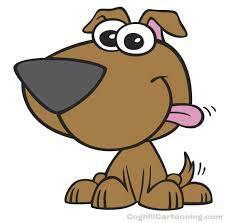 To see some of the learning that we get up to, you should visit our blog by clicking on the dog below. Maple Class Blog Take a look at our new class blog! Click on the image to the left.